This badge was issued to Joseph Selph on 06 May 2017. 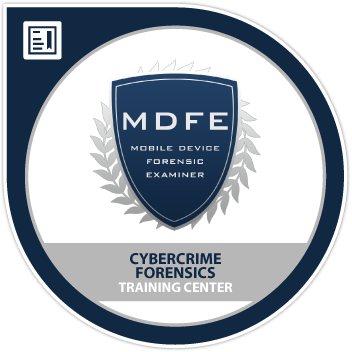 Earners of the CCFTC Mobile Device Forensic Examiner badge are certified professionals that have demonstrated their ability to perform forensic examinations on mobile device operating systems such as the popular Apple iOS and Google Android. 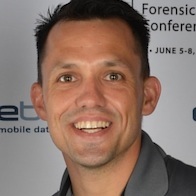 Professionals holding the MDFE certification have demonstrated an understanding of the mobile forensics process and are qualified to conduct forensic examinations and hands-on responsibilities within mobile device forensics roles.